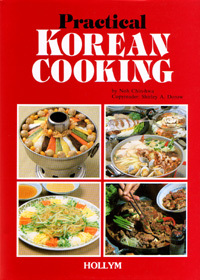 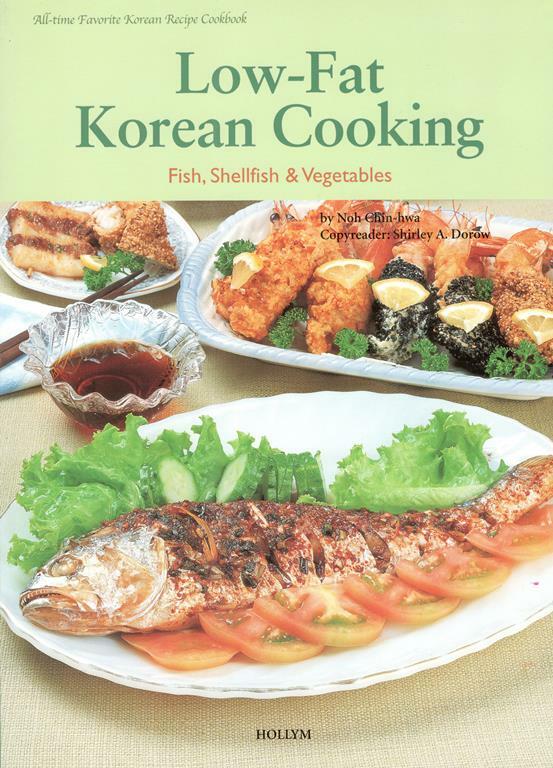 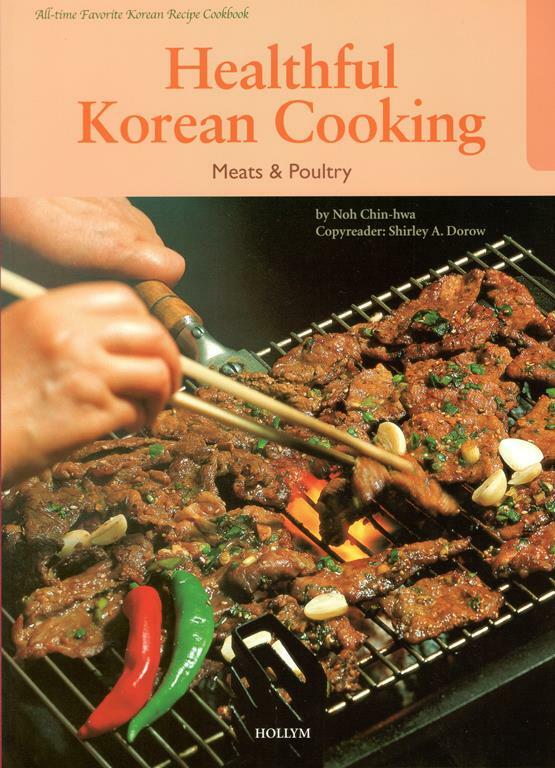 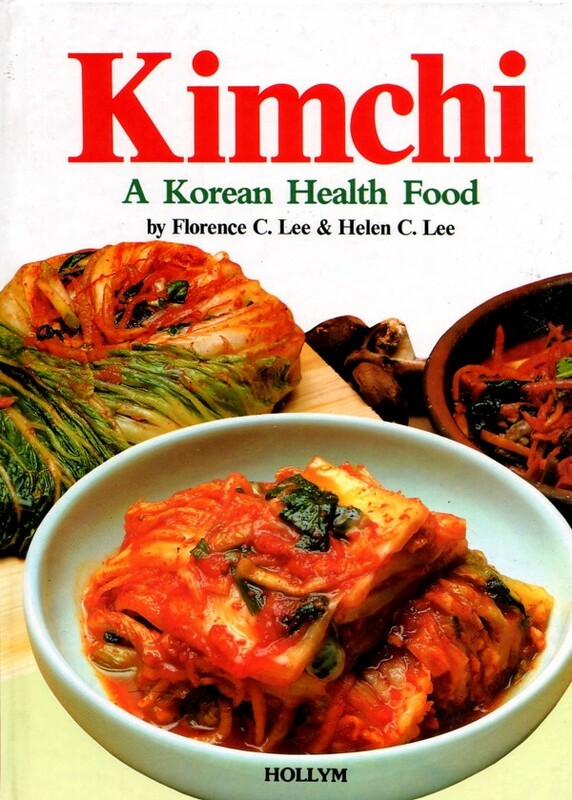 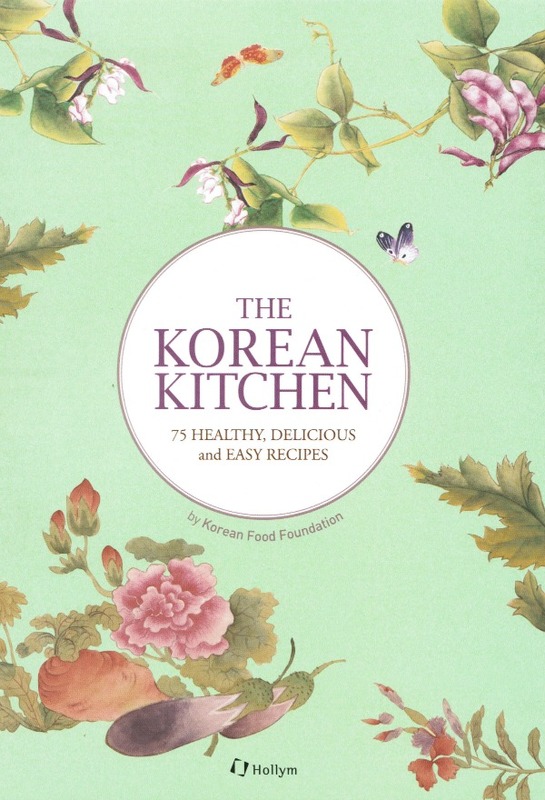 View cart “Healthful Korean Cooking” has been added to your cart. 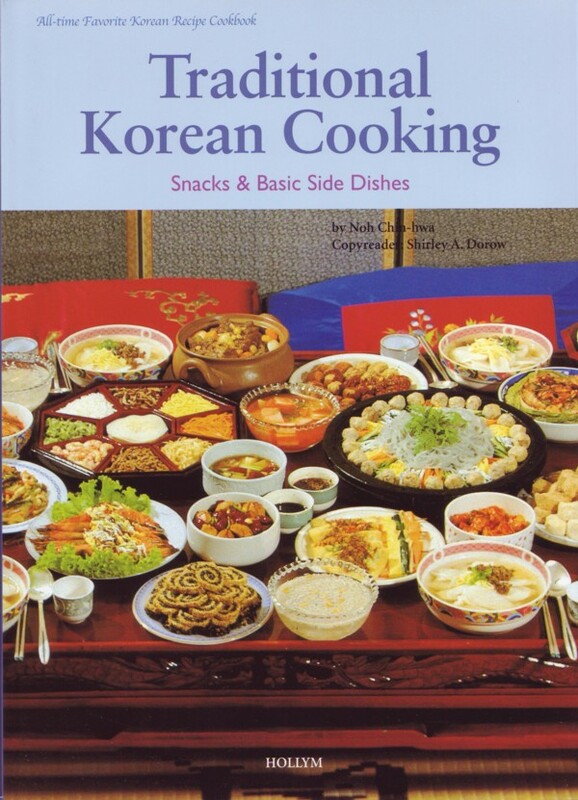 Traditional Korean Cooking includes 75 traditional Korean recipes including desserts, bean curd dishes, basic side dishes and a variety of kimchis, a spicy fermented pickle have been chosen from the best of Korean cooking. 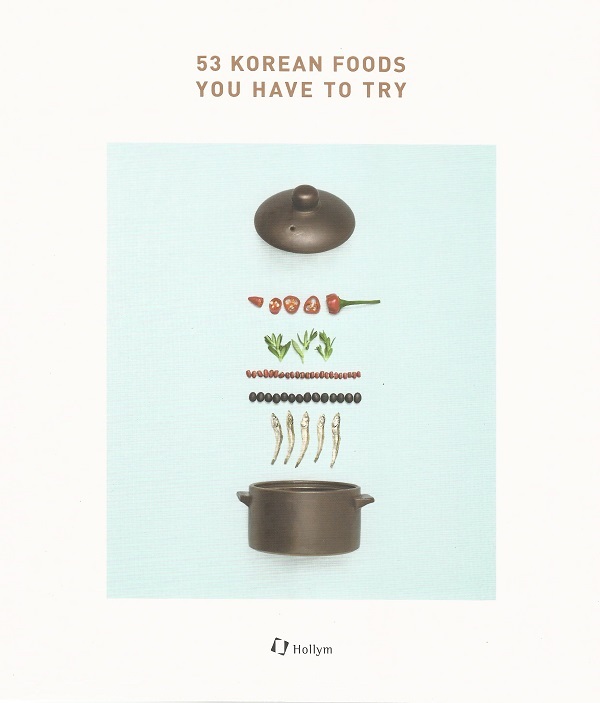 These popular Korean dishes are very appealing for family meals as well as for entertaining guests. 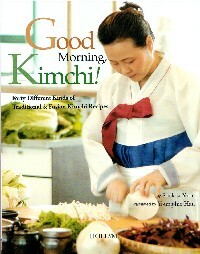 Over 340 color photos will teach and inspire the cook to follow each individual recipe.